Welcome to Cloud Mountain Analects. The idea for this blog came from a large stack of notes, inquiries, and rants I’ve amassed over the years, which I have found here and there, bunched up and tucked away in less than useful places. 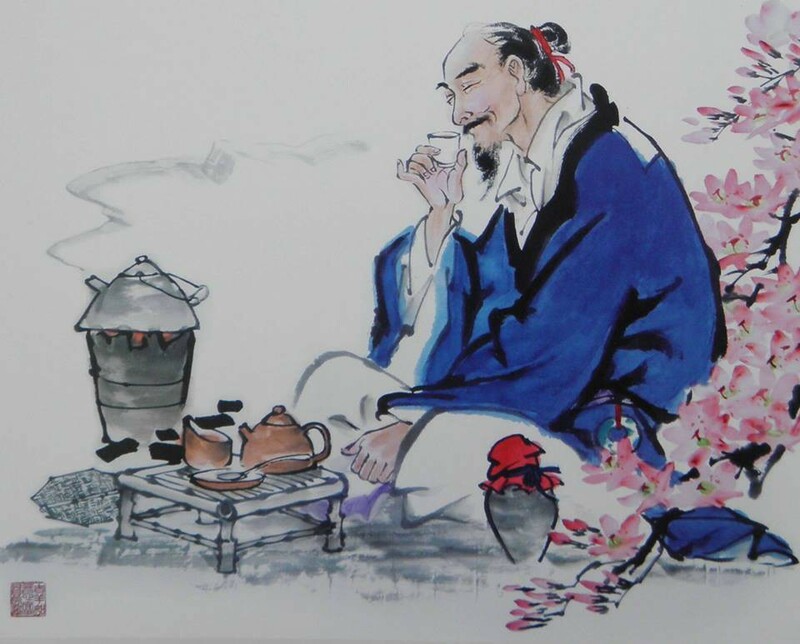 Its purpose is to serve as a means of organization and to help bring a better sense of chronology to my thoughts and ideas relative to the study and practice of traditional Chinese medicine, the art of tea drinking, as well as core elements of Daoist philosophy. It’s my hope that the materials herein not only provide education and entertainment but also stir up the type of curiosity that drives people to embark on their own journeys to learn and grow and chase after things that are meaningful to them.